Sigilium was elected technological partner of Club Décision DSI 2018 & 2019. 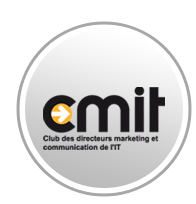 And received a Silver Award at Trophée startup CMIT 2017. Insure graphical consistency on every email signature of your company. Automatically deploy branding evolutions. 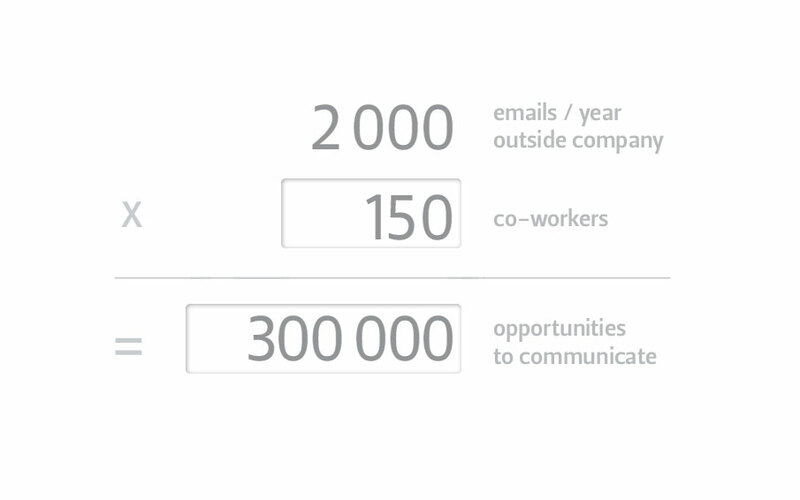 Every year, each of your co-workers sends 2.000 emails outside of your company. Take advantage of these important exchanges between your company and qualified contacts. 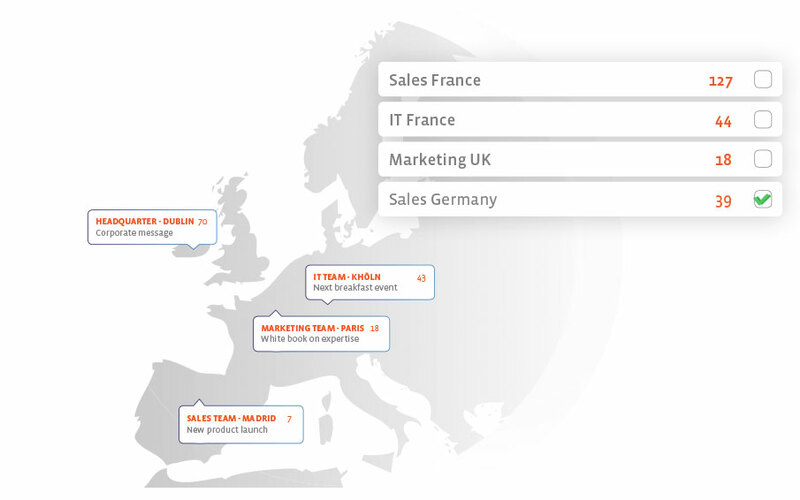 Split announcements according to relevant segmentation: brands, co-workers localization or job expertise. Benefit from automatic suggestions on co-workers selection when creating a new announcement. From your dashboard, measure clicks on each announcement. Review email signatures click rate on Google Analytics. 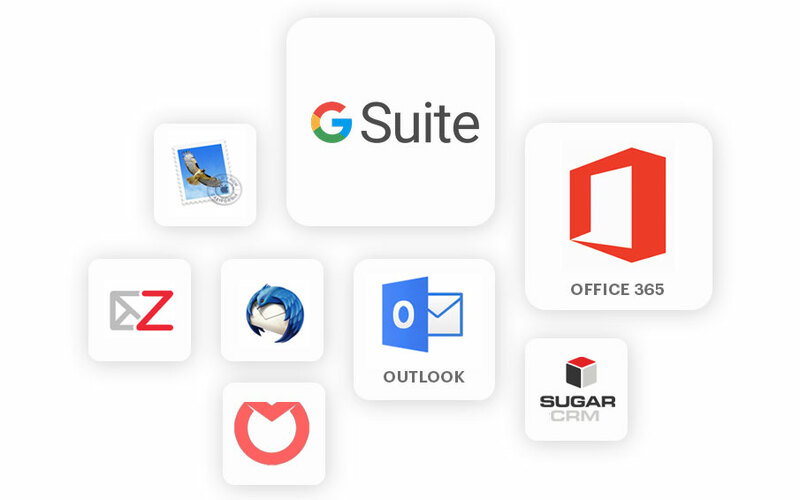 Messaging service / Benefit from native integration with GSuite, Outlok, Office 365. Get a dynamic email signature integrated with all professional email clients. 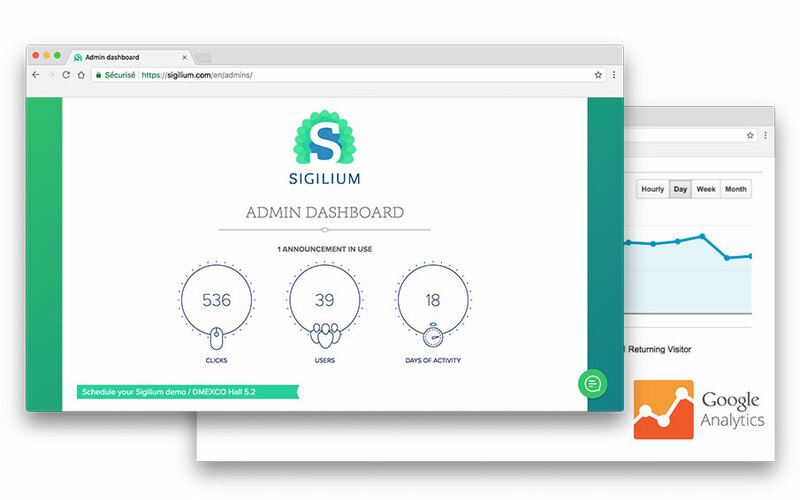 CRM / For sales or support teams, connect Sigilium with your CRM or shared inbox, and send emails using unified email signatures. I'm a fan! Do also subscribe me to your newsletter (3 times per year)!